I don’t know what is it with hipsters and window sills but you see them everywhere in coffee shows and hip bars all over the windows. So hipster home decor is no exception and I have to say, it’s clever and looks good. 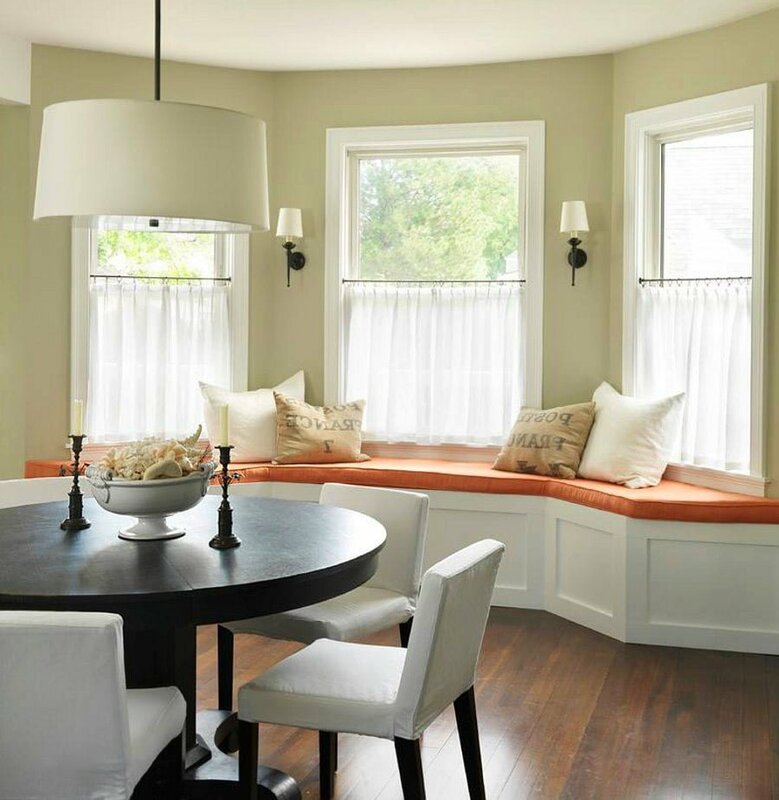 Not only it saves space but it’s really refreshing to see an interesting window sill bench, kitchen cabinets, or in some cases the entire dining area. 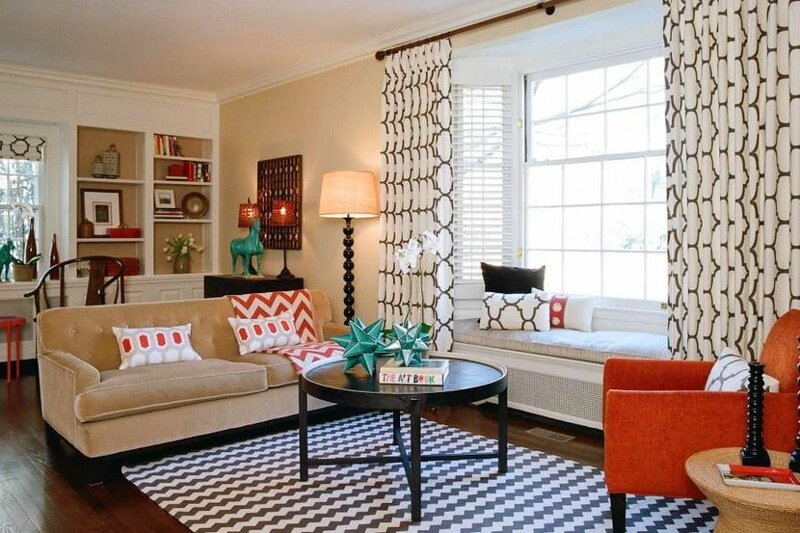 Here are 17 really hipster ways to transform boring window sills. Saving a lot of space by using the window sill for the computer stuff. 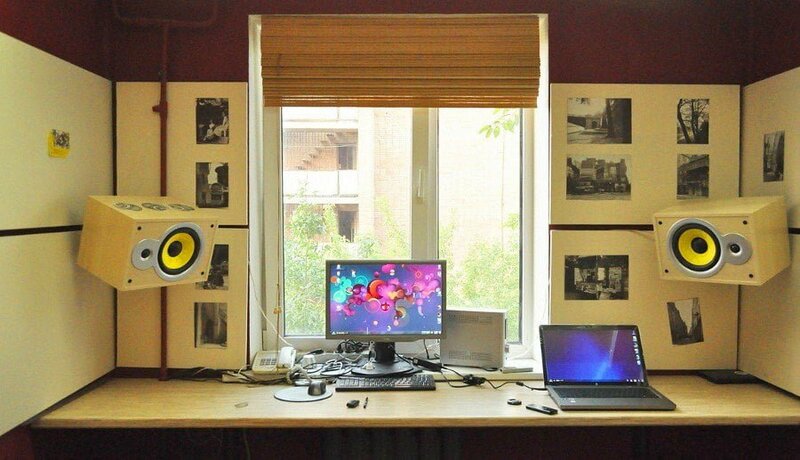 This window sill would be inaccessible behind the computer desk anyways, as is the case in most setups. 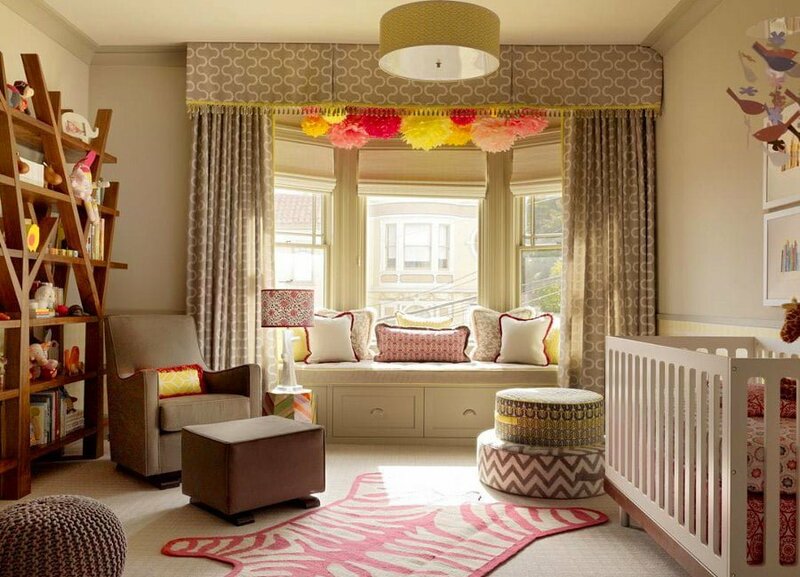 Softly padded bench and a lot of throw pillows – so hip. 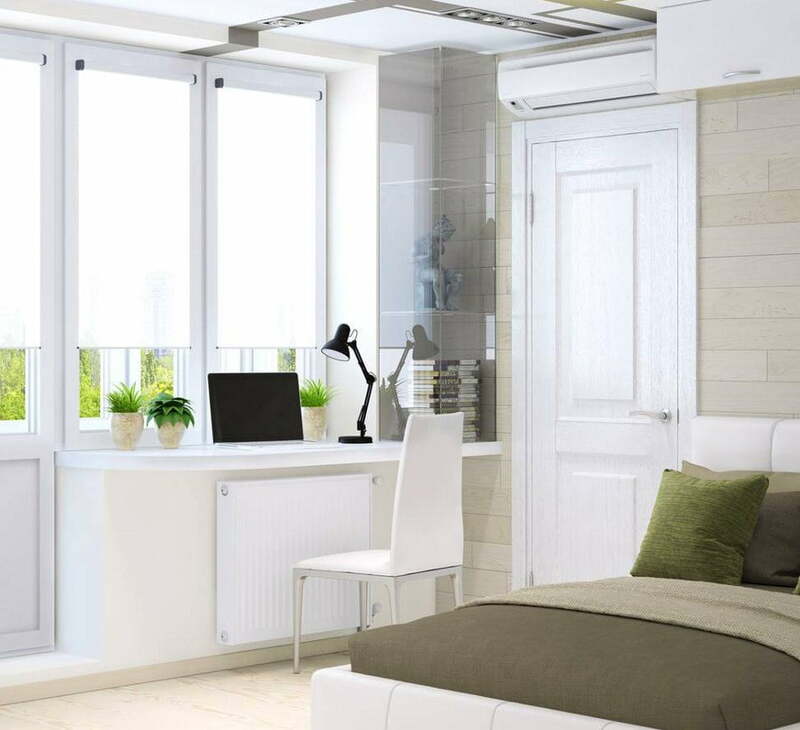 There are a lot of beautiful things in this room decor, from fabulous furniture to beautiful transformation of the window sill to the awesome chandelier and fantastic view through the window. 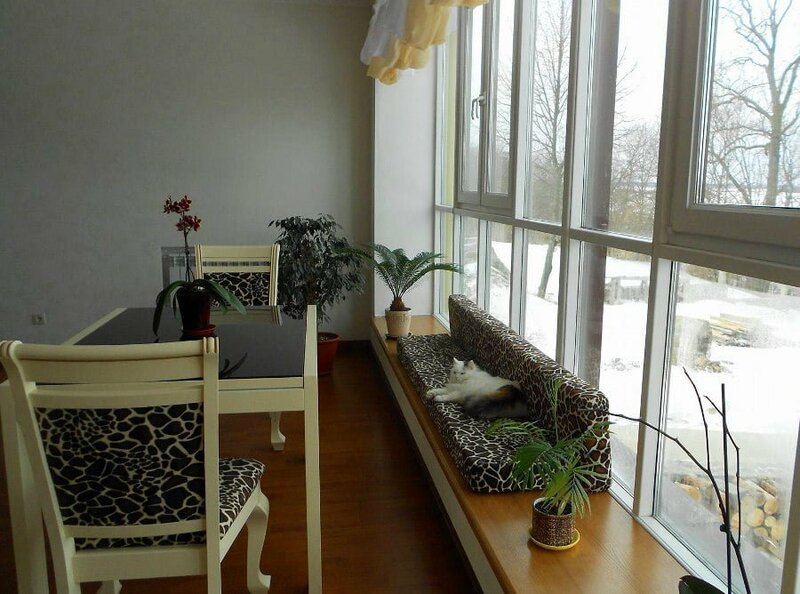 Extending the window sill a bit makes the entire dining or lounge area. 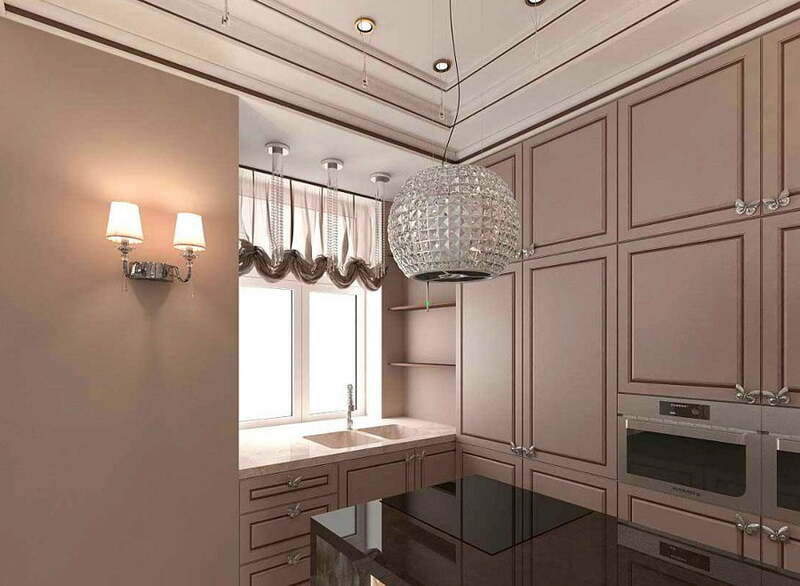 Great saving kitchen space decor decision uses window sill for the sink and kitchen counter. 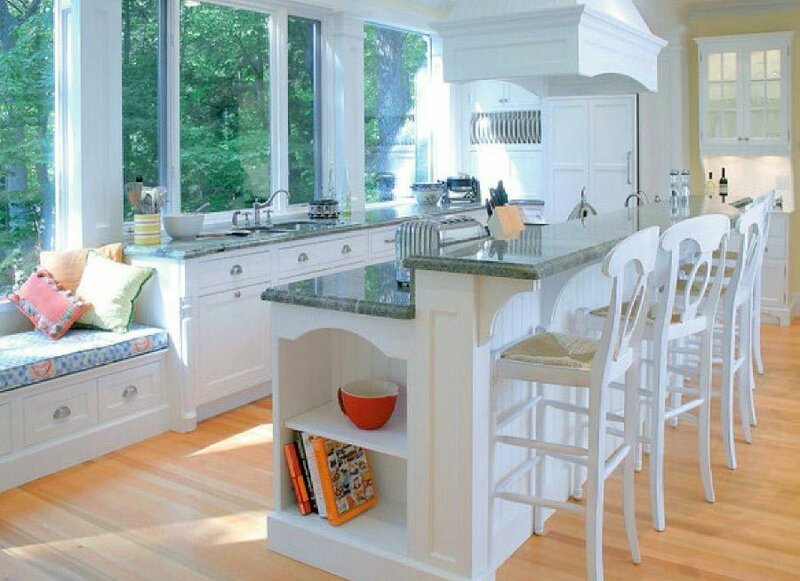 The entire kitchen fits to this window sill and there is still space for a bench. 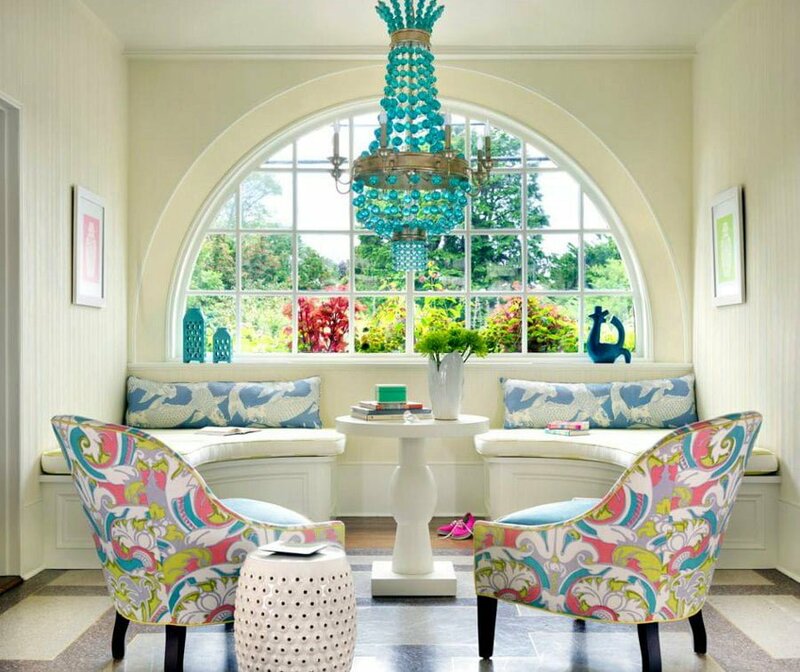 You have to love the pastel colors too. 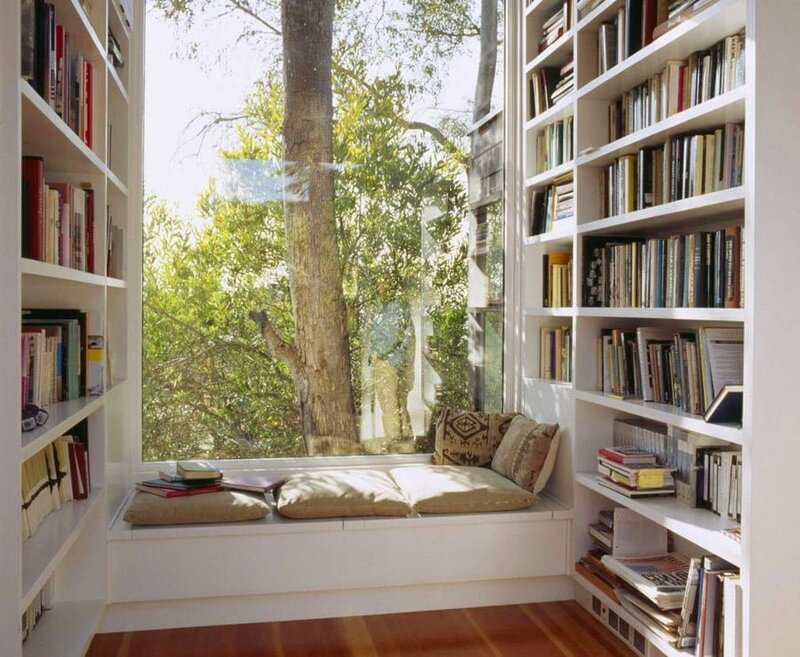 There’s a lot of space to be used for storage under this big window sill. This cat knows where it’s at. Gorgeous vintage style window sill bench. Simple but any hipster would love it. 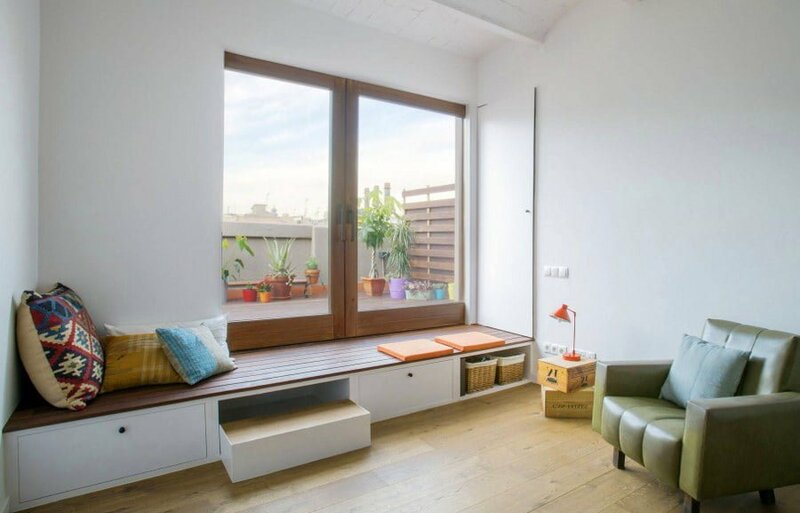 This windowsill is transformed into a playful bench and coffee table. A lot of light for this makeshift work desk. When you have very little space, you will find a way. 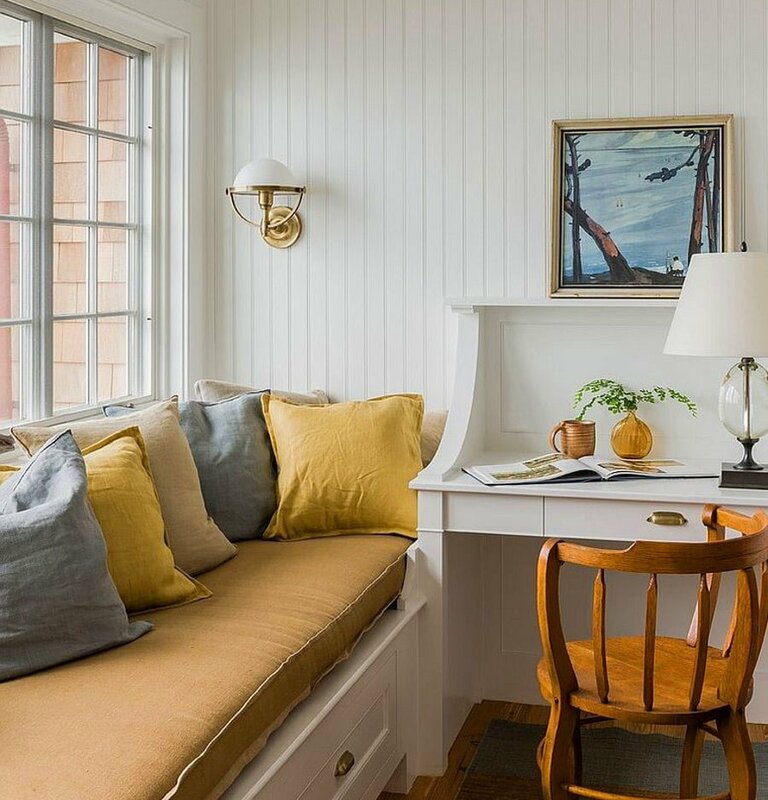 Another great window sill bench that still features the curtains. 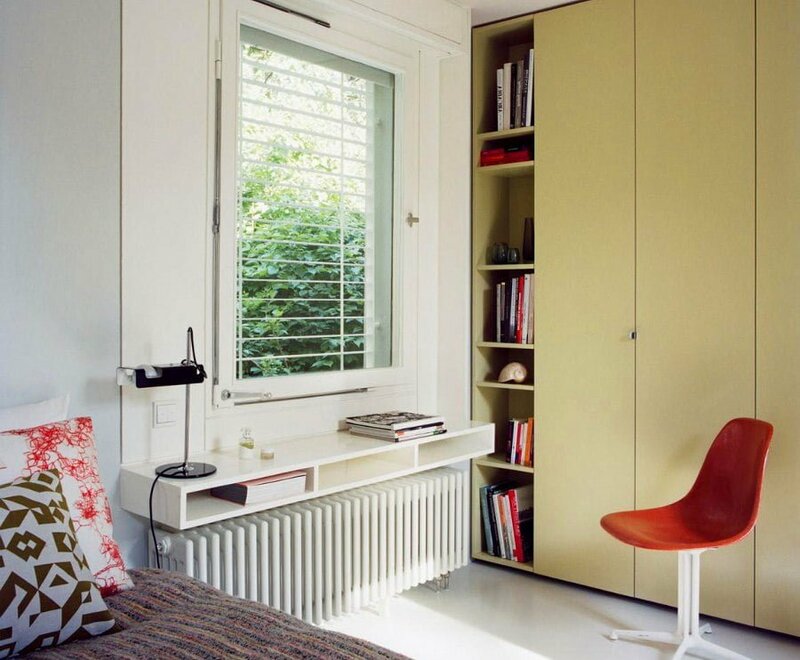 Very clever use of limited space turning the window sill into a bench and storage unit. 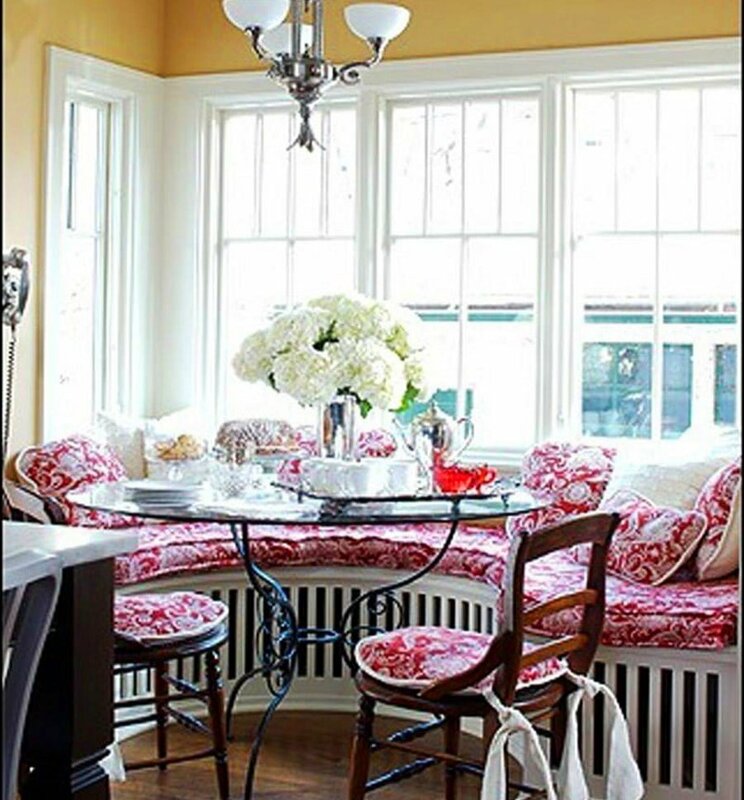 More beautiful window sill bench design with a little bit of a vintage touch. 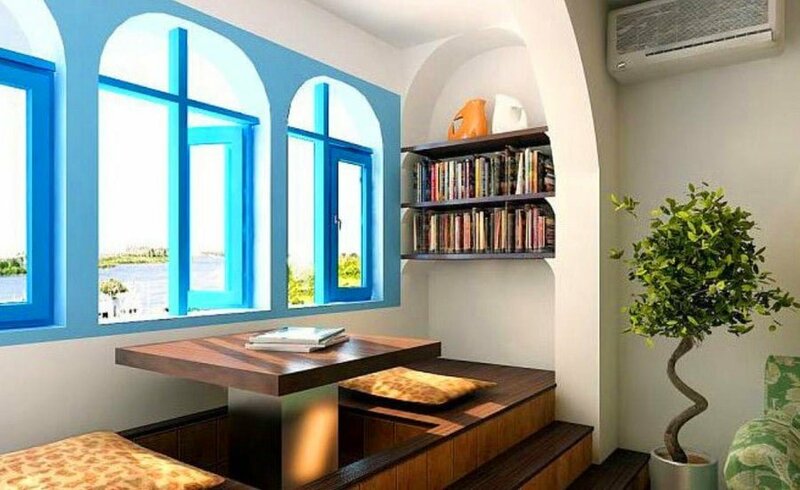 This is hipster decor on all accounts, from big bookshelves to full wall glass window, window sill reading area and even a very green view out of the window.